It is a non-sectarian cemetery and open to everyone. There are only a few cemeteries as unique as our open picturesque landscaped memorial park. The feeling is majestic and peaceful as you traverse through this serien setting without the obstruction of raised memorials. 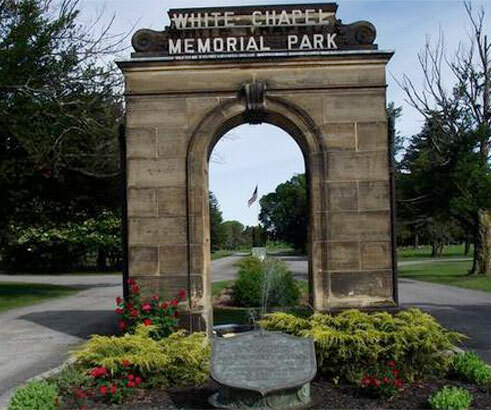 Long known as one of the best values in Western New York, you will find White Chapel as a hidden gem for a permanent resting place. If you're looking for high quality and personal service, you've come to the right place. 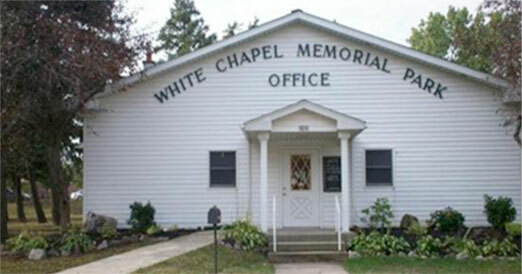 At White Chapel Memorial Park we’ll give you the personalized attention and service you'll come to expect and enjoy. ***Spring/Summer decorations are permitted between May 1 to Oct 1. ***Fall/Winter decorations are permitted between Nov 1 to March 1. ********* !!! ON MARCH 2 AND OCTOBER 2 WE REMOVE ALL DECORATIONS!!!! !